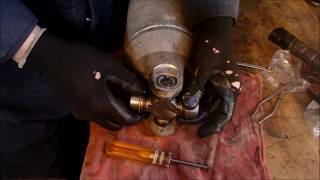 Easy guide on how an automotive universal joint works ("U" joint) this information pertains to most rear and four wheel drive vehicles. A universal joint or "U" joint as it is sometimes called, is used to connected two rotating objects together while on different plains, these U joints are used commonly in the automotive industry. 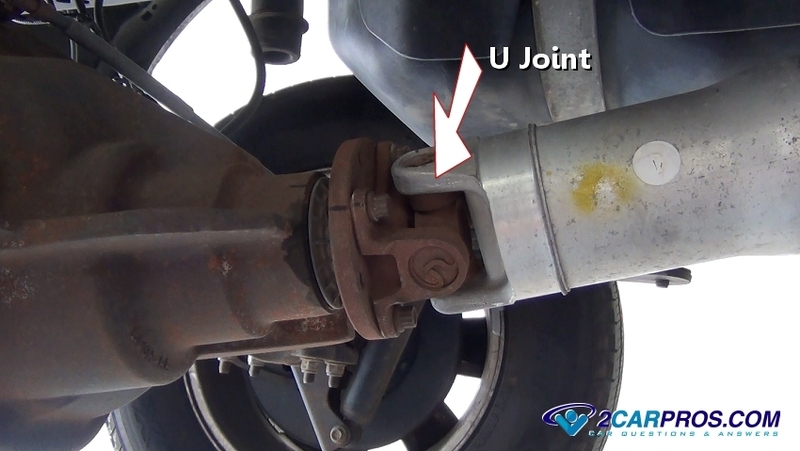 An "U" joint is used at the rear of the vehicle and is connected to the differential via the drive shaft. 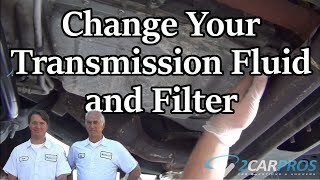 A duplicate (in most cases) U joint is located at the opposite side of the driveshaft which is connected to the transmission or transfer case (four wheel drive). To check a U joint, remove the driveshaft and move the U joint in every direction looking for hard spots or excessive play, a rust colored powder will also be present if the U joint has failed and needs replacement. This dust is the result of metal contacting metal with no lubricant under extreme pressure. 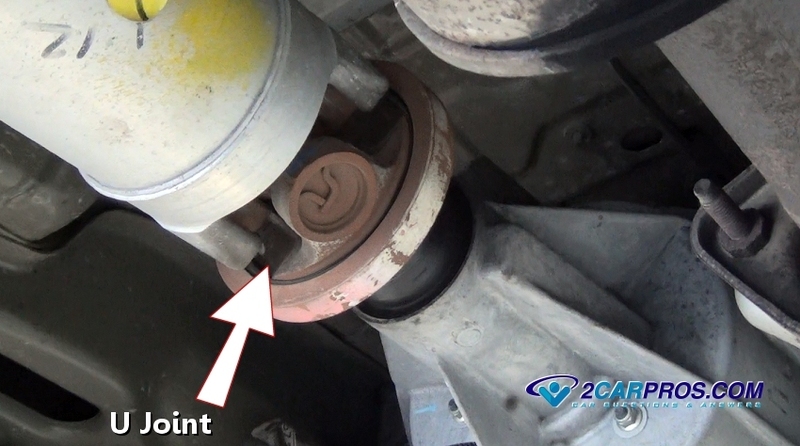 When a U joint fails it can cause rhythmic squeaking or ticking that is usually more audible at slower vehicle speeds. This U joint contains many needle bearings housed inside of four bearing caps which rotate on the main body of the unit which require lubrication. This lubrication is held in place with the use of a grease seal which also rides on the main body, these bearings allow the U joint to operate under extreme load. 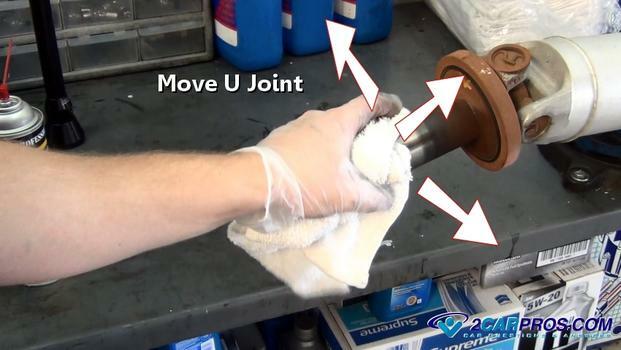 Grease is used as lubrication which can either be serviced using a zirk fitting on the U joint, many manufacturer's provide grease already installed which is meant for the life of the U joint.